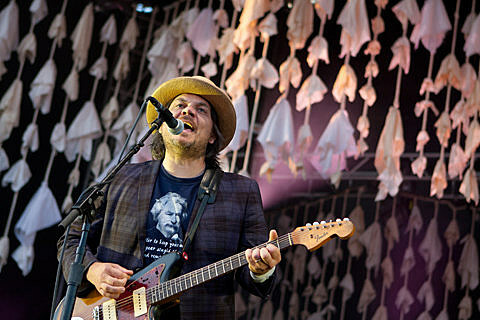 Wilco have just been added to the lineup of A.V. Fest / Hideout Block Party, which also includes Iron & Wine, Glen Hansard, Lee Fields & the Expressions, Wye Oak, The War on Drugs, and many more. Two-day passes are still available and single-day tickets will be on sale soon.